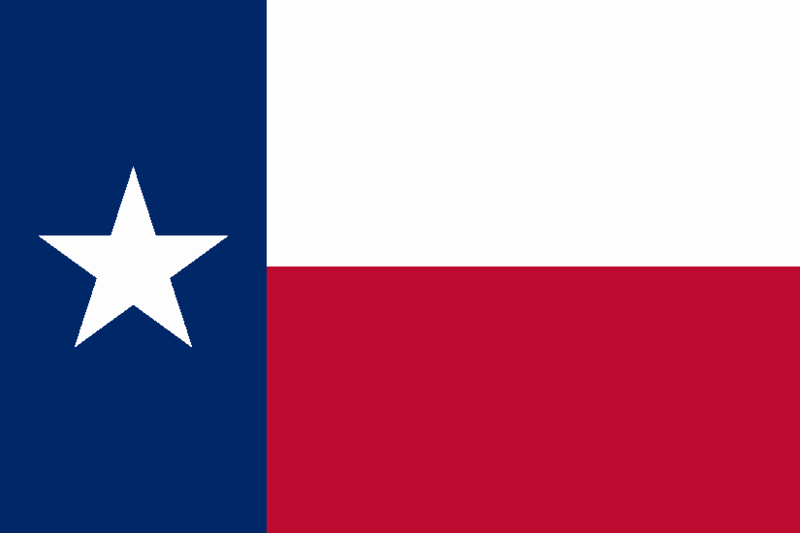 Texas Property Code Chapter 92 governs principles of Texas Landlord Tenant Law. Under Section 92.024, a landlord has the responsibility to provide a tenant with a copy of the lease, specifically “(a) Not later than the third business day after the date the lease is signed by each party to the lease, a landlord shall provide at least one complete copy of the lease to at least one tenant who is a party to the lease.” If there is more than one tenant, the additional tenant(s) may request a copy of the lease and the landlord must also supply the requesting tenant a copy of the lease no later than three days after the additional tenant(s) make the request. Occasionally a Notice of Changes in Terms of Tenancy is necessary as well as other very valuable forms such as the Notice of Right to Inspection prior to Termination of Tenancy and the Move In/Out Checklist. When Texas Landlord Forms are utilized, all the parties to the lease sign all the necessary and applicable forms. When Texas Landlord Forms are presented, both parties are verifying information given as being truthful to the best of their knowledge. Breach of terms of the lease or on the part of either party can lead to a cause of action brought by the party who alleges violation. Protect yourself with comprehensive forms that are applicable under Texas Landlord Tenant Law. The American Apartment Owners Association provides landlord forms nationwide. Looking for a state other than Texas?